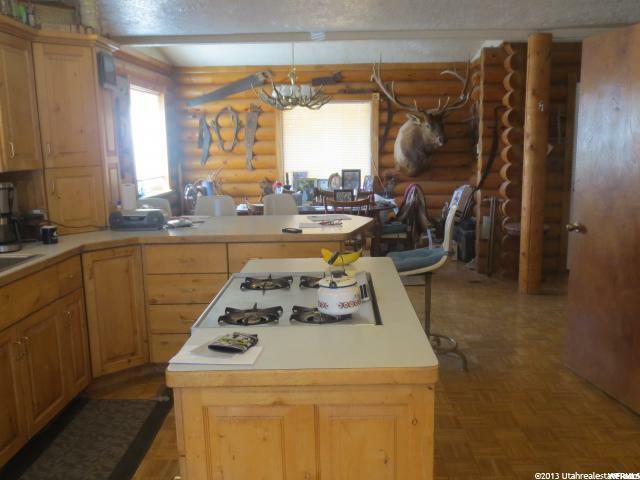 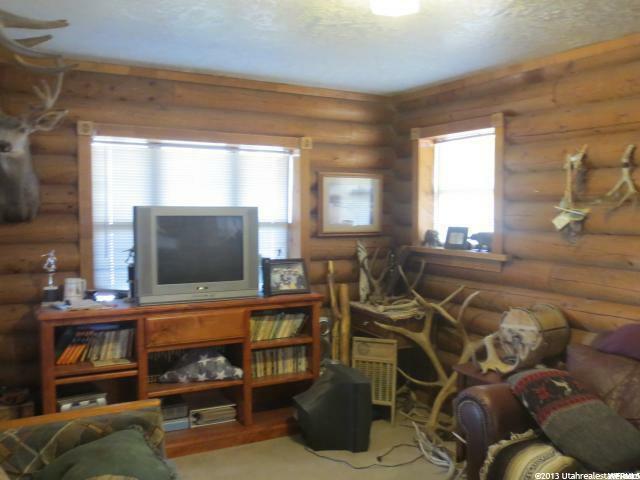 Nice log home on 12.75 acres. 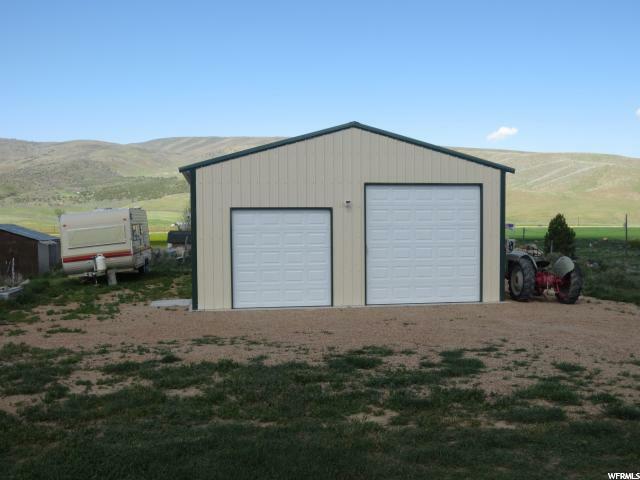 26'x36' detached, heated garage/shop.Open space for cattle or horses. 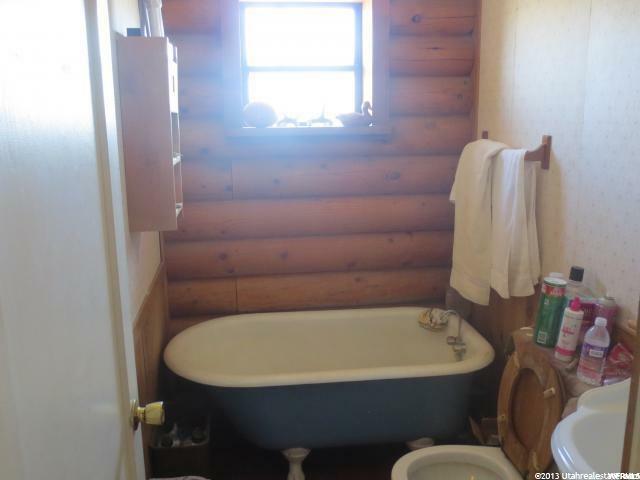 Just off of HWY 89. 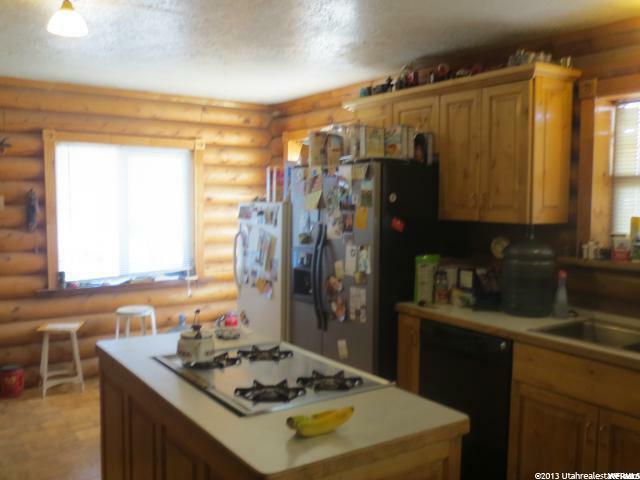 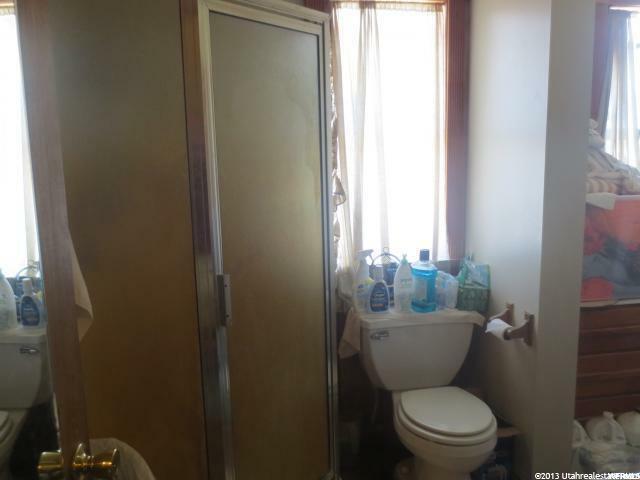 Interior: Closet: Walk-In, Dishwasher: Built-In, Kitchen: Updated, Laundry Chute, Oven: Gas, Range: Gas, Range/Oven: Free Stdng. 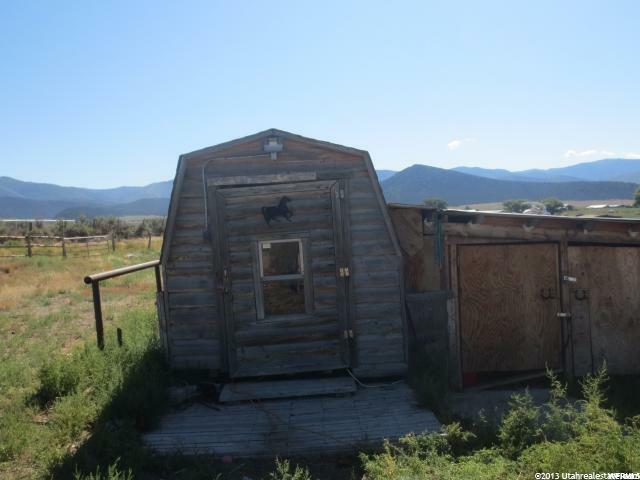 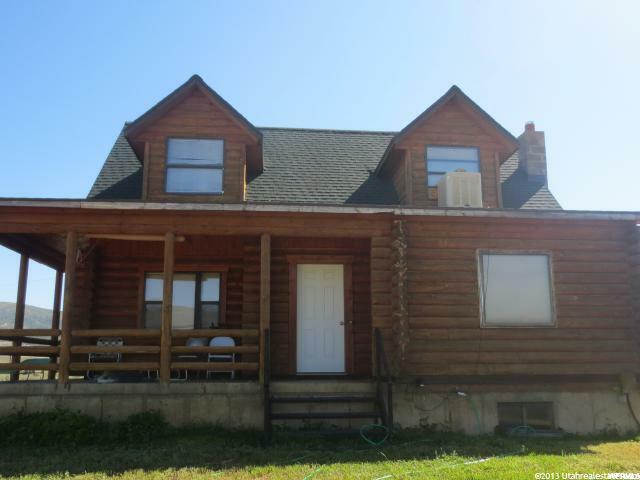 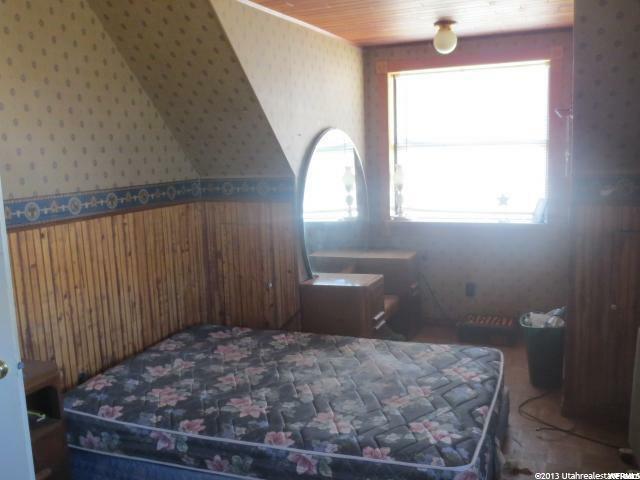 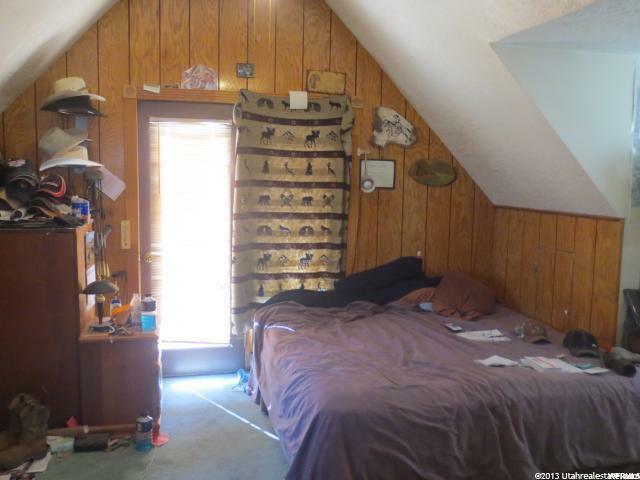 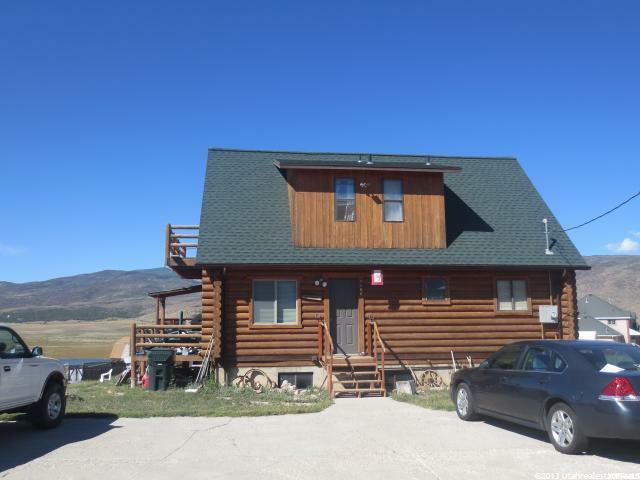 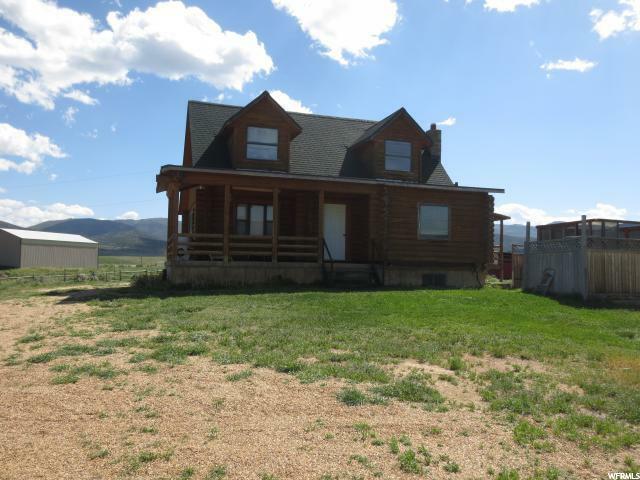 I would like more information regarding the property at 7600 E INDIANOLA RD, Indianola UT 84629 - (MLS #1537676).